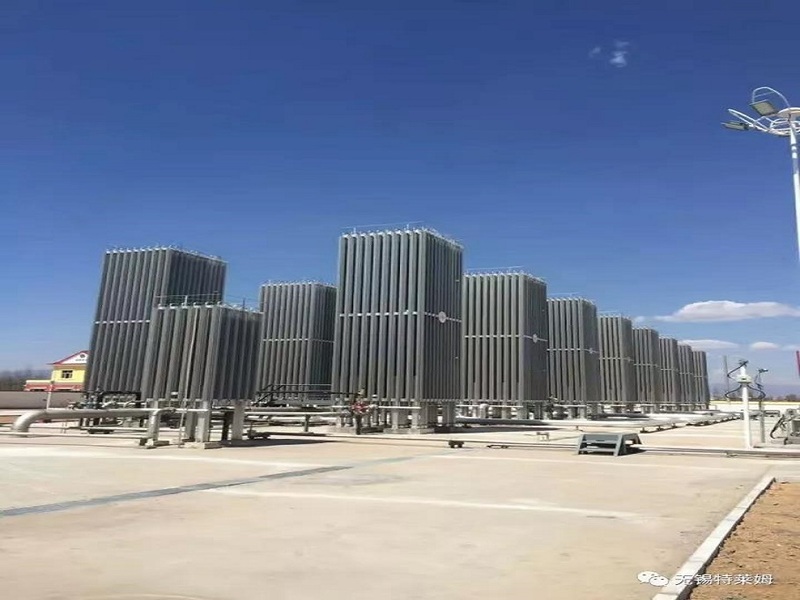 The project of the former Pingping LNG peak-blending gasification station with a total investment of about 41 million yuan, which has been jointly invested by Triumph and Chengdu, has been put into production, and the gasification scale can reach 40,000 Nm3/h. As the leading manufacturer of professional gasification and pressure regulating measuring equipment in China, Trem has mature experience in design, manufacture and commissioning of large-scale projects, designing patented technology with LNG large flow, sophisticated equipment manufacturing process, and perfect quality inspection control. And the fast-responding after-sales service has created a good reputation in the market, and also made the brand in the industry.